James Henry Trotter was the saddest and loneliest little boy you could find – at least until one day when a mysterious stranger appeared, a potion was brewed, and a gigantic peach sprang up in his own backyard! Now James is off on a wacky adventure with five of the best insect friends anyone could wish for. 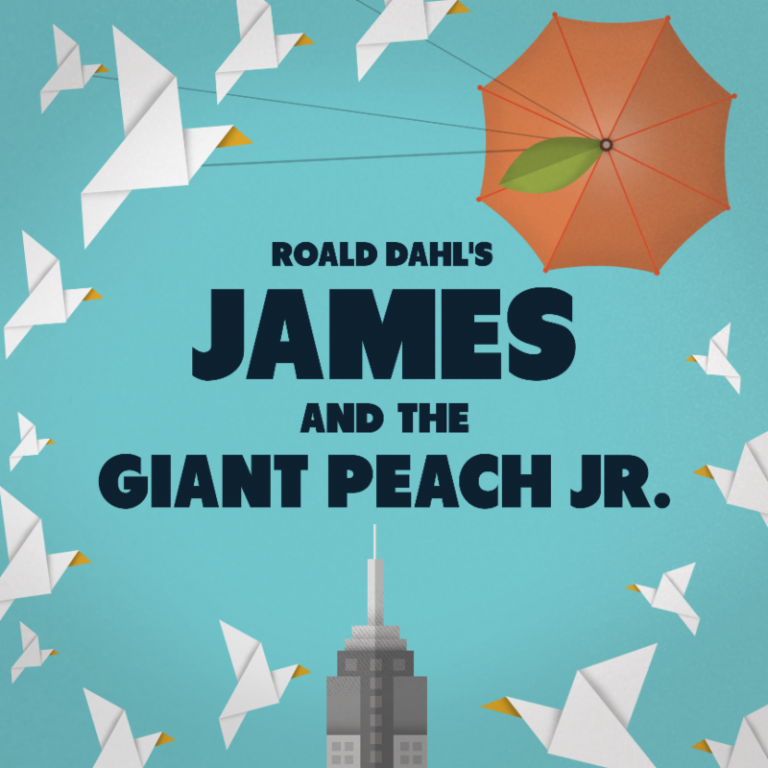 You won’t want to miss this toe-tapping musical based on Roald Dahl’s classic story of a boy, a peach, and a journey to find home.